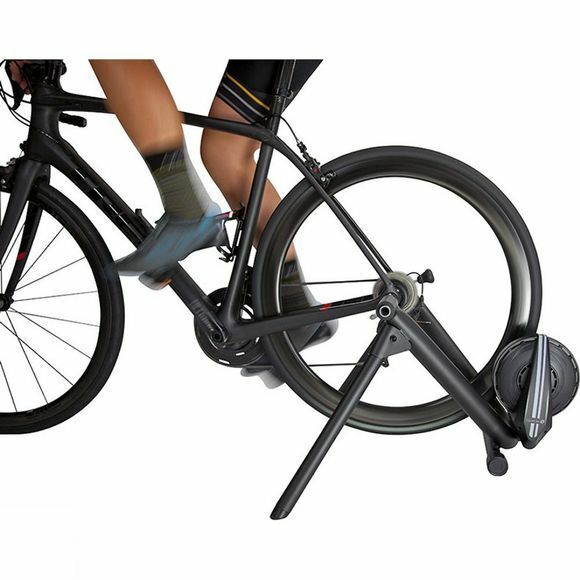 The CycleOps M2 is your passport to smarter home training. 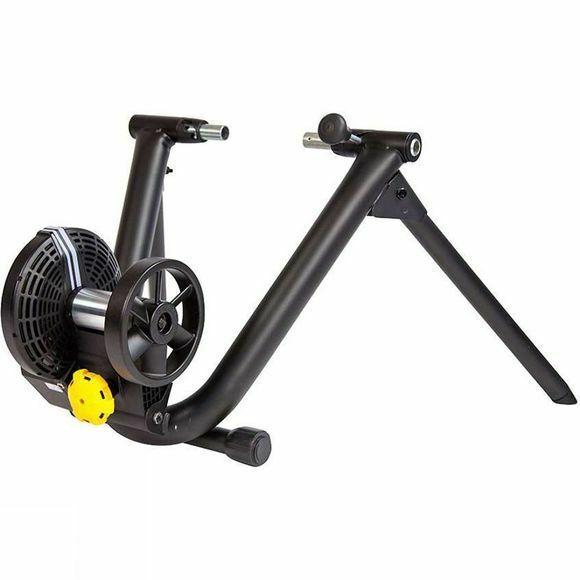 Whether you want to attend a group ride in Zwift, climb the Dolomites in Rouvy or simply need a sweat session, the M2 Wheel On Smart Trainer can get you there. All you need is your bike, the M2, your favorite virtual training software and device of choice. Seamlessly connects to virtual training apps (including Rouvy, Zwift, TrainerRoad and many more) with dual ANT+ FE-C and Bluetooth standards.